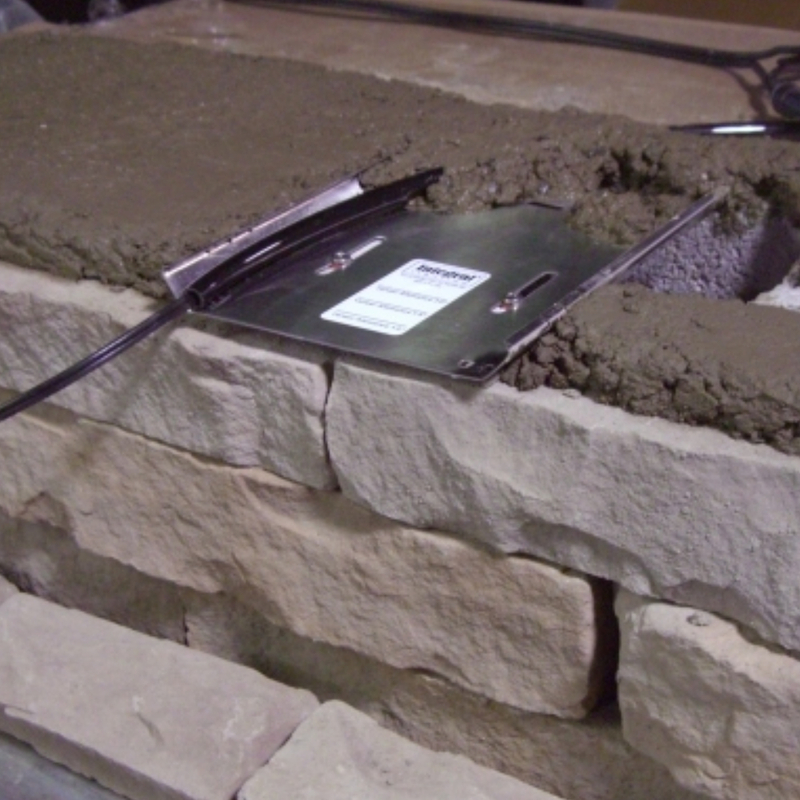 The Integrator is our solution for easy installation in mortared applications. 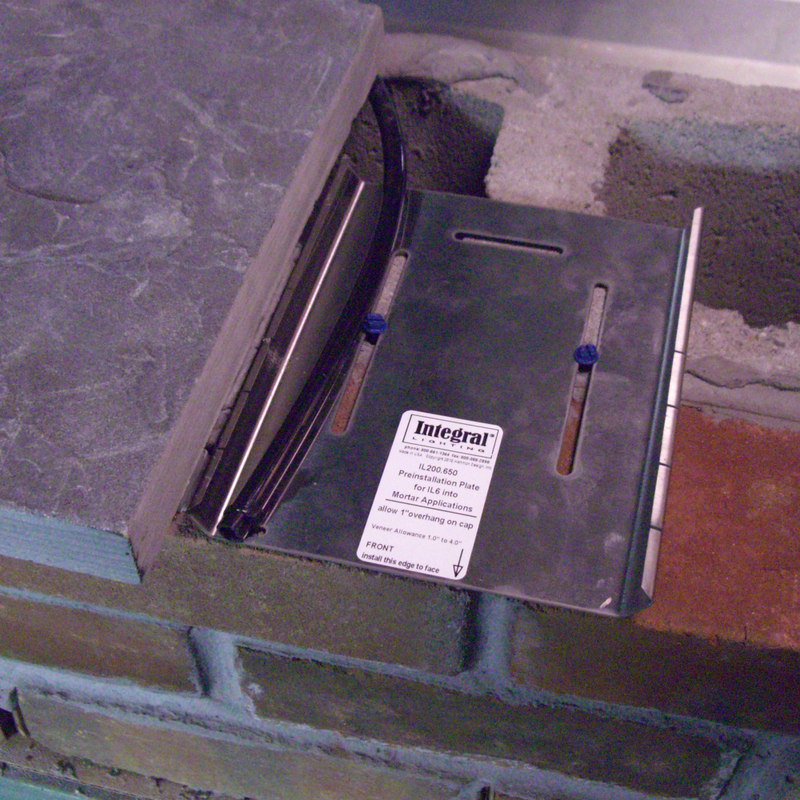 Pre-install this stainless steel insert to make installing and servicing your fixtures an easier task. It is designed for 1/2″ mortar applications including brick, bluestone, stucco, cap stones, travertine and precast concrete. 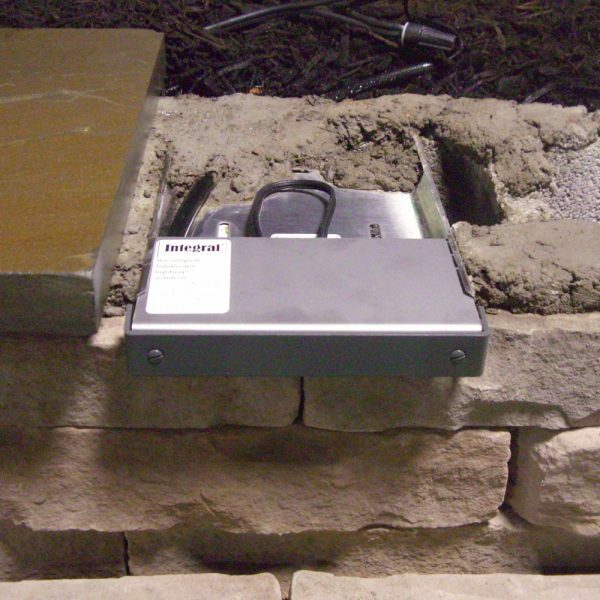 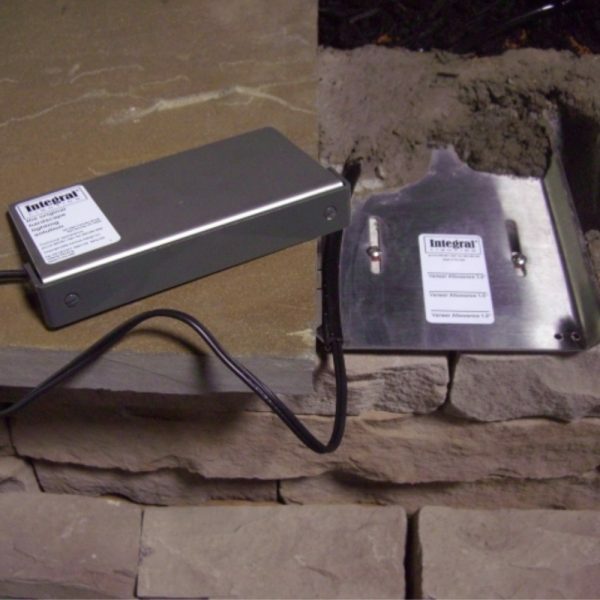 Our Integrator is available in three sizes to accommodate many of our hardscape lighting fixtures.